(Revised in May 2009). Deneys Reitz was 17 when the Boer War broke out in 1899. 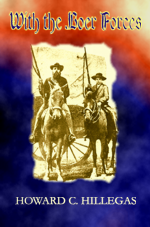 Reitz describes that he had no hatred of the British people, but “as a South African, one had to fight for one’s country.” Reitz had learned to ride, shoot and swim almost as soon as he could walk, and the skills and endurance he had acquired during those years were to be made full use of during the war. “Story of the War in South Africa: 1899-1900″ is Alfred T. Mahan’s compelling rendition of the Boer War in South Africa which details the battles fought during the first half of the war. Captain Alfred T. Mahan (1840–1914) was a US naval officer and strategic analyst. He was also a professor and president of the Naval War College in Newport, Rhode Island. This book portrays Howard C. Hillegas’ account of the Anglo-Boer War (1899 – 1902). 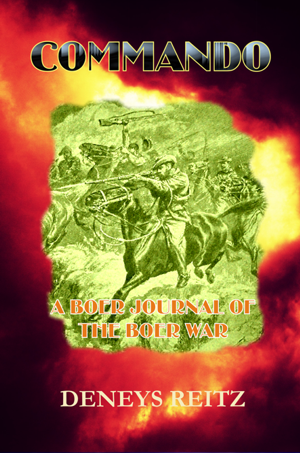 He was sent to South Africa as a correspondent by The New York World and wrote this book on his return to New York after spending time with the Boer forces in the field. 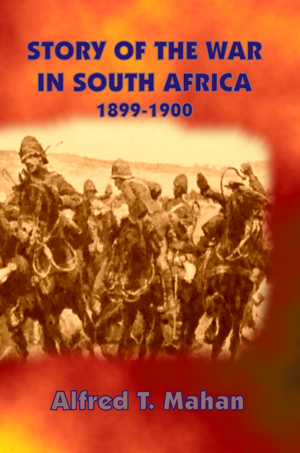 From the preface: “In the following pages I have endeavoured to present an accurate picture of the Boers in war-time. My duties as a newspaper correspondent carried me to the Boer side, and herein I depict all that I saw.